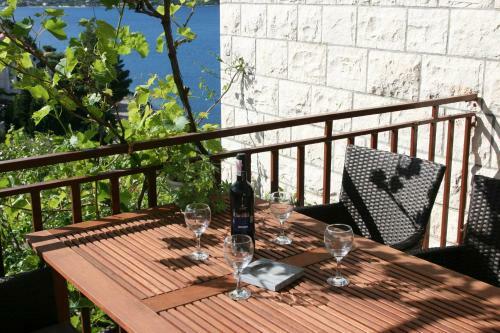 Situated right close to a pebbly beach in Korčula, Apartments Ivancevic provides air-cooled accommodation with gratis wireless internet access. A sea view and a mountain view is available in each unit. 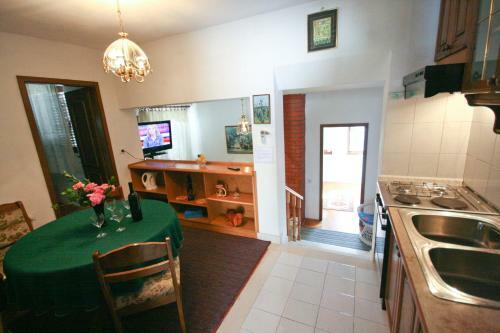 There is also a well-equipped kitchen with an electric kettle and a microwave in each unit. 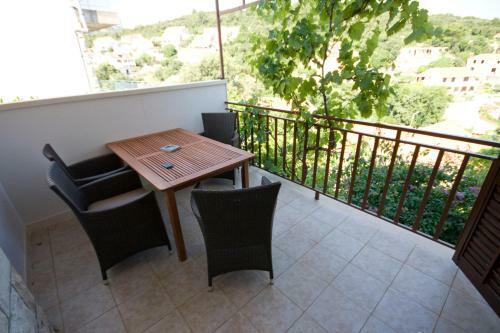 Ivancevic Apartments provides visitors with a back yard and an outdoors terrace. 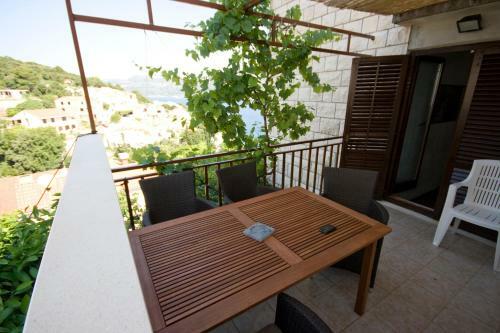 Apartments Jade ~0,1 km, Korcula Providing a furnished outdoors terrace in each unit and a private beach area, Apartments Jade are situated in Medvinjak on the island of Korčula and provide air-cooled accommodation with gratis wireless internet access. 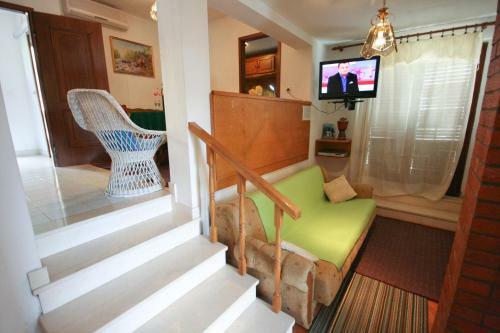 Apartments here comprise a seating area with a sofa and satellite television. Diving, parasailing and scuba diving adventures can be enjoyed not far away, while treking and biking routes are also conveniently obtainable. The beautiful Korčula Old City can be reached in 1. Zrnovo ( ~ 1.4 km ): 109+ accommodation units. Lumbarda ( ~ 5.6 km ): 220+ apartments, 12+ villas, 2+ hotels. Pupnat ( ~ 7.1 km ): 21+ apartments. Racisce ( ~ 8.9 km ): 41+ apartments, 4+ villas. Zavalatica ( ~ 16.2 km ): 135+ accommodation units. Beach Kuciste ~ 1,7 km from Apartments Ivancevic Gravel beach: ideal for families, with restaurant, with caffe bar, equipped with showers. Excellent choice of watersports. Beach Viganj ~ 2,6 km from Apartments Ivancevic Gravel beach: ideal for families, with restaurant, with caffe bar, equipped with showers. Excellent choice of watersports. 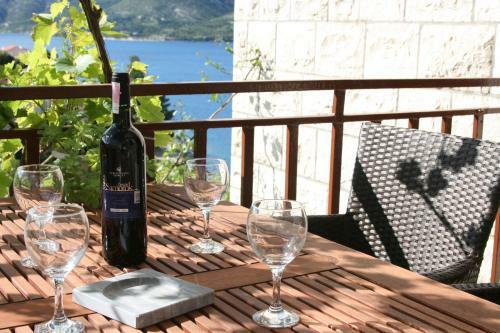 Beach Fkk Badija, Korcula ~ 3,2 km from Apartments Ivancevic Rocky beach: with restaurant, with caffe bar. Nudism is allowed. 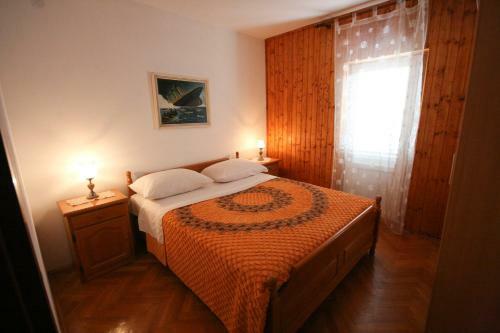 Beach Trstenica, Orebic ~ 5,5 km from Apartments Ivancevic Sandy beach: ideal for families, recommended for young people, with restaurant, with caffe bar, equipped with showers. Excellent choice of watersports. 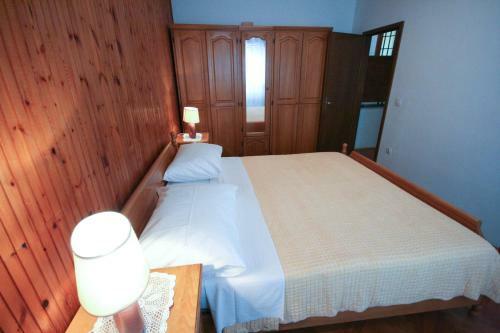 Beach Tatinja ~ 6 km from Apartments Ivancevic Sandy beach: ideal for families, with restaurant, with caffe bar. Excellent choice of watersports. 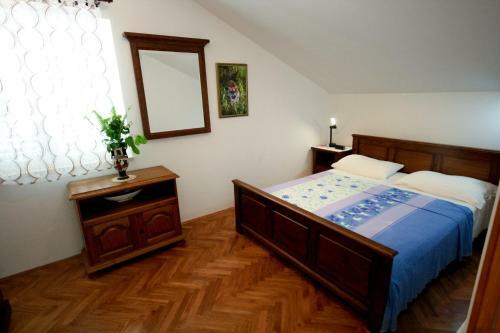 Restaurant Konoba Belin, Zrnovo Guest reviews: 9,7/10 ~ 2,7 km from Apartments Ivancevic Address: Kb. 50, 20275, Zrnovo. Prices: 45 HRK - 112 HRK. Cuisine: Croatian cuisine. Restaurant Konoba Maslina, Korcula Town Guest reviews: 7,9/10 ~ 2,3 km from Apartments Ivancevic Address: Lumbarajska cesta SV.Anton, 20260, Korcula Town. Cuisine: Croatian cuisine. 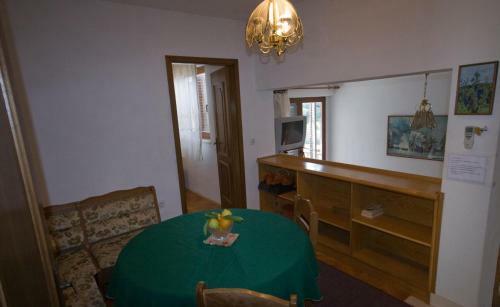 Restaurant Dusica Konoba, Korcula Island Guest reviews: 8/10 ~ 2,9 km from Apartments Ivancevic Cuisine: Croatian cuisine. 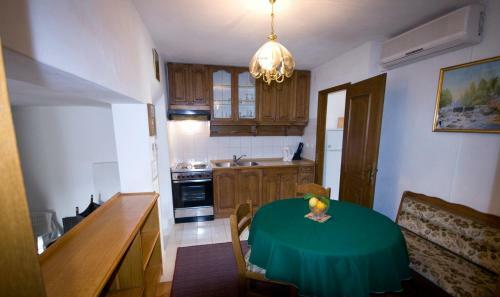 Restaurant Konoba Malta, Korcula Island Guest reviews: 8,7/10 ~ 2,1 km from Apartments Ivancevic Cuisine: Croatian cuisine. Restaurant Hajduk1963, Korcula Town ~ 1,9 km from Apartments Ivancevic Address: Ulica 67 br.6., 20260, Korcula Town. Cuisine: Croatian cuisine.